FEW bodies were left standing at the end. FAMILY man Richie Towell has an extra incentive to persuade manager Rotherham United manager Paul Warne to re-open contract negotiations with him in the summer. 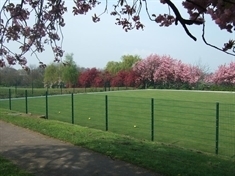 A BOWLS club is looking to boost numbers in time for the new season. 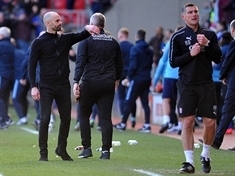 MANAGER Paul Warne jumped into the arms of assistant boss Richie Barker as Richie Towell demolished a corner flag. ROTHERHAM boxer Nav Mansouri suffered a controversial points defeat in his IBF intercontinental title fight against Jorge Fortea in Spain last night. 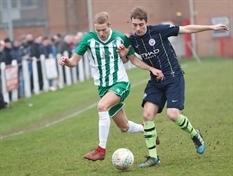 JOKER say they are more than ready for today’s FA Sunday Cup quarter-final in Liverpool and can cope with their opponents' artifical pitch. 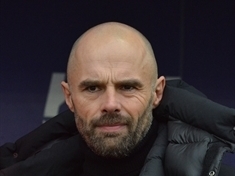 FRUSTRATED manager Paul Warne decided against tackling the referee after Rotherham United's last-gasp derby agony against Sheffield Wednesday, declaring it would be "a waste of breath". 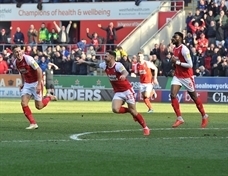 ROTHERHAM United were seconds away from a famous derby-day victory against Sheffield Wednesday before suffering last-gasp heartbreak. NAV Mansouri wants to crown his Spanish boxing renaissance with a tonight — and prove his doubters wrong. 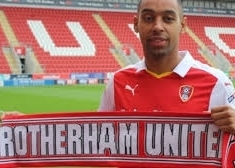 FORMER £10,000-a-week Rotherham United flop Dexter Blackstock has gone public with his version of how his ill-fated Millers career came to an end. 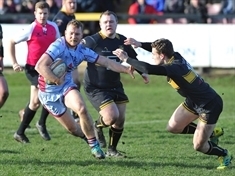 ROTHERHAM Titans head coach Joe Barker expects this weekend’s clash with Plymouth Albion to score well for entertainment value. 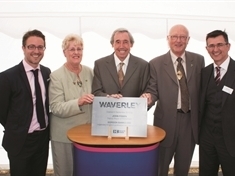 PAUL Warne is pleased he can finally give his mobile a rest. LET'S talk character, let's talk comebacks, let's talk crazy, let's talk cliches. 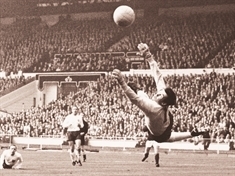 ENGLAND’S 1966 World Cup-winning goalkeeper Gordon Banks has died, aged 81. 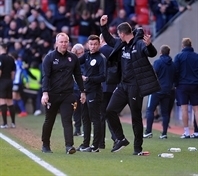 A ROTHERHAM United trial for a second free-agent striker has fallen through just as the Millers are resigning themselves to losing forward Kyle Vassell for around five weeks.